Rose left yesterday for her new home! She will be hanging out with several other rescued poodles, and looked beautiful leaving in her new sweater! We do still have several dogs out in foster care that need more time, so watch the website for updates! 1st Available Puppy Mill Dogs on Friday, December 17th. 1) Be prepared to spend the afternoon with us. There is an interview process and you need to be familiar with the information provided on the website about rehabilitating a puppy mill dog. 2) Dress warm as there is little lobby space. 3) You MUST must have a veterinarian that you have a relationship with that we can CALL for a reference. Contact your veterinarian prior to your adoption application, and let them know. You will also need a personal reference that we can call and TALK to. 4) Keep in mind: These dogs have been through ALOT and we are only trying to ensure that they are going into a forever home that is determined to provide their necessary medical care, and understands what they’ve been through. Meet and greets will be required with other family dogs. These dogs will be stressed and negative dog interactions will delay their recovery. Posted in Featured Pets, Puppy Mill Information, Shelter Services | Comments Off on 1st Available Puppy Mill Dogs on Friday, December 17th. Update: regretfully, the puppy mill dogs will not be available for adoption until later in the week. They have some additional medical testing to be done. 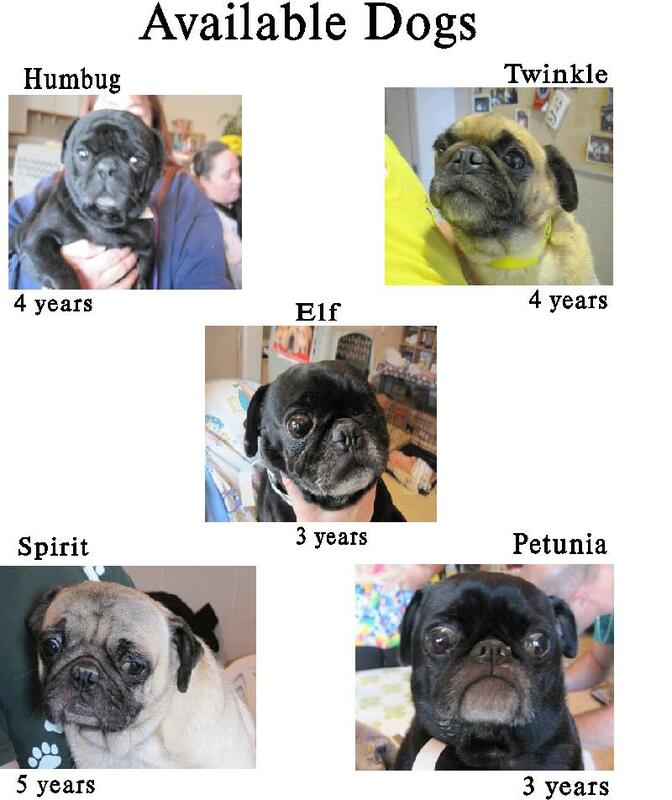 We expect to have at least 5 pugs available on Thursday or Friday. Watch the website for more information later in the week. Puppy Mill Lhasa Apsos Need Homes! The New Albany Floyd County Animal Shelter has taken in a group of puppy mill dogs that are in various stages of assessment/adoptability. The Lhasas range in age from 18 months to 4 years in age. We will be accepting applications for the 1st 2 dogs of the group tomorrow at noon on a 1st come 1st served basis. They will not be ready to leave until we have the results of their heartworm tests tomorrow afternoon. More Lhasas will be available next week and in the future as they begin to recover from their puppy mill lifestyle. 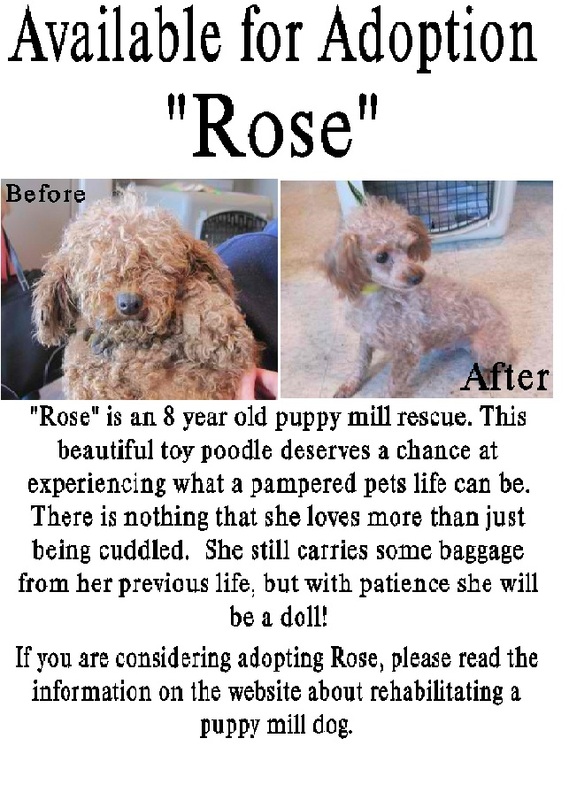 If you are interested in these dogs, make sure that you read the info on the website about rehabilitating a puppy mill dog before you apply to adopt one. These are special needs dogs, and interested adopters need to be informed! Posted in Featured Pets, Puppy Mill Information | Comments Off on Puppy Mill Lhasa Apsos Need Homes!